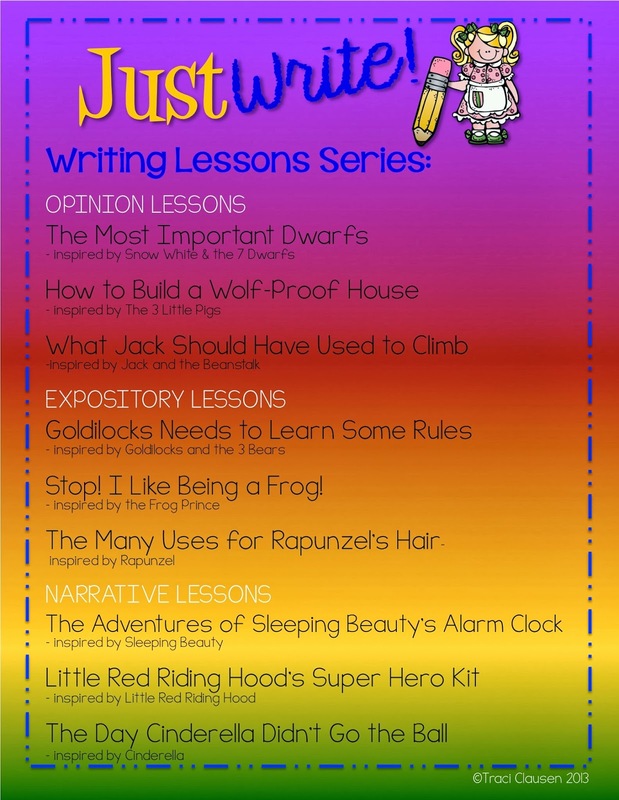 Fairy Tales Writing Lessons • Just Write! and a Paper Tree?!? Just Write! and a Paper Tree?!? 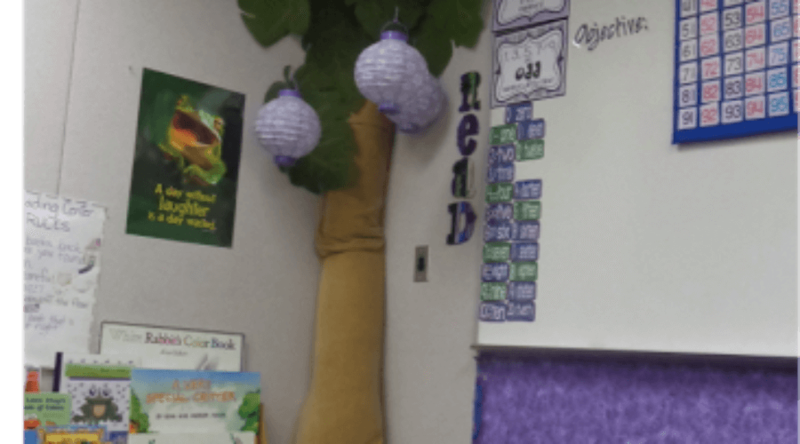 Home ORGANIZATIONClassroomJust Write! and a Paper Tree?!? This has been a crazy busy week. I have the week off work – for which I am VERY grateful. But – I went to work. No, no no, NO – not to work. I went there to spray my tree. 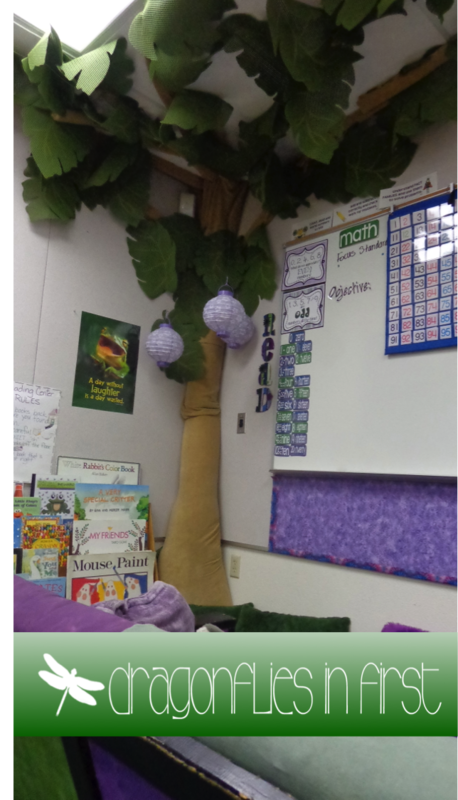 The same tree my kiddos lean against while reading in the reading center… for 8 years…. …the tree I painstakingly made with fabric and POOL NOODLES – 8 years ago… on my own volition (That’s PRE-Pinterest peeps!). That poor innocent tree suddenly didn’t pass the test. The test the poor tree NEVER had to take in all of its previous years. NO! Not my tree! – I’m sure my expression said it all. That fire marshall walked over, cut a piece of my tree away, took me outside my classroom door … and set it on fire. Did it matter that it took him nearly 10 tries to light it on fire? Did it matter that he had to shake that fabric around to get some flames moving? Did it matter that he threw that piece of burning fabric at my feet so I could stomp it out? Apparently not. Then he proceeded to tell me I could replace it with a fire retardant paper tree. 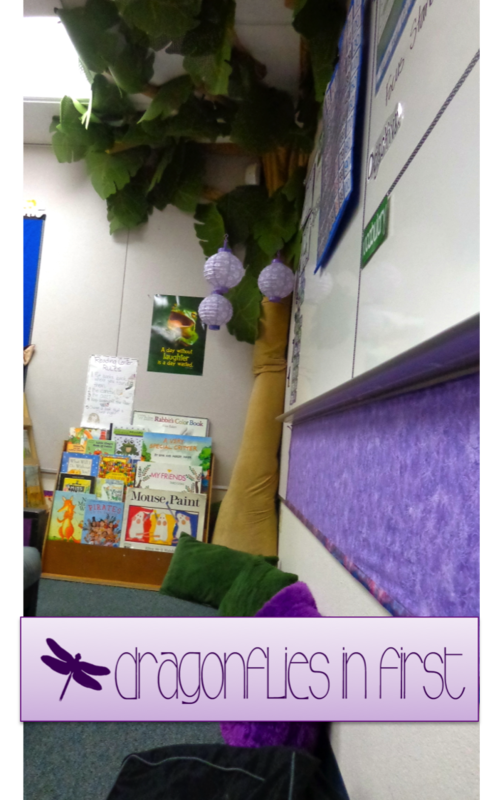 I reminded him that the tree hadn’t been an issue for him in all of the previous years our school has existed. I don’t think he cared about that. Pfft! I told him a paper tree just wasn’t going to do. He said I had to get the problem resolved before he came back on December 4th. I tested it on a piece of the tree fabric and there were no flames. So I went in this week and sprayed the whole thing. It took the entire bottle. Now my tree is flame retardant and will hopefully pass it’s test on December 4th. I have a new writing series in my store and I love it. 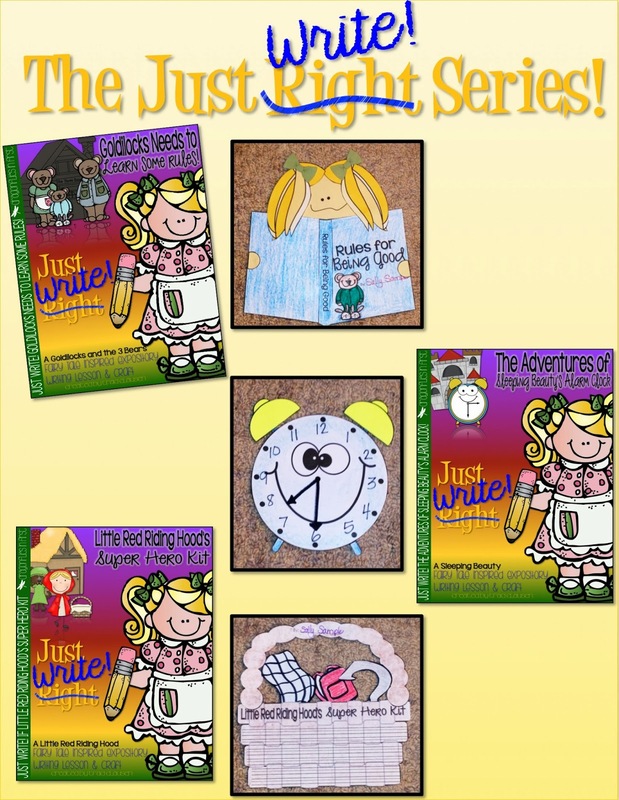 Each pack of the Just Write! 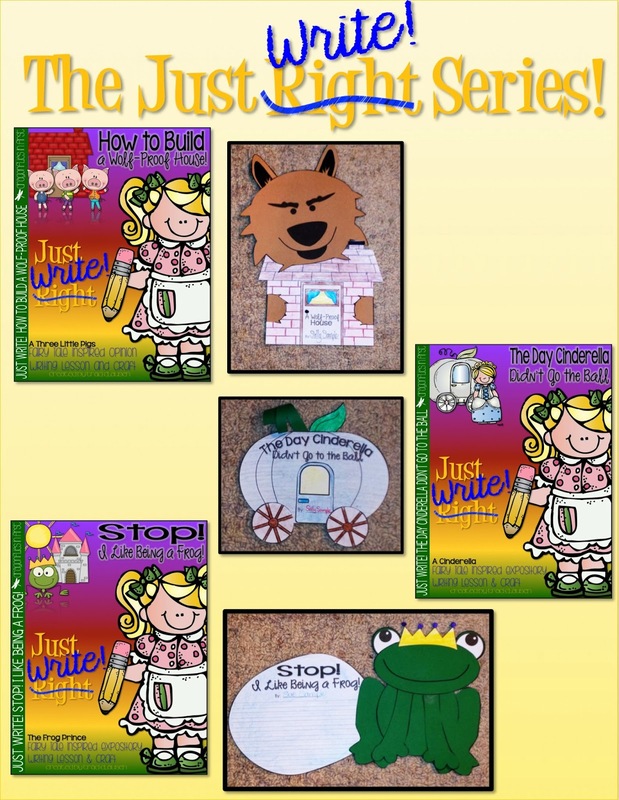 series is a twist on a familiar fairy tale. 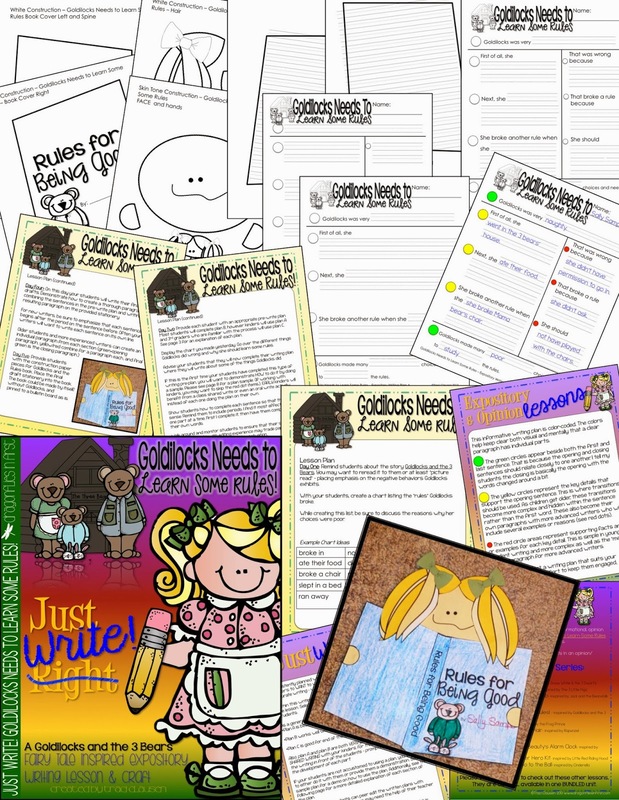 They are detailed week-long writing lessons addressing the narrative, opinion and expository writing standards. 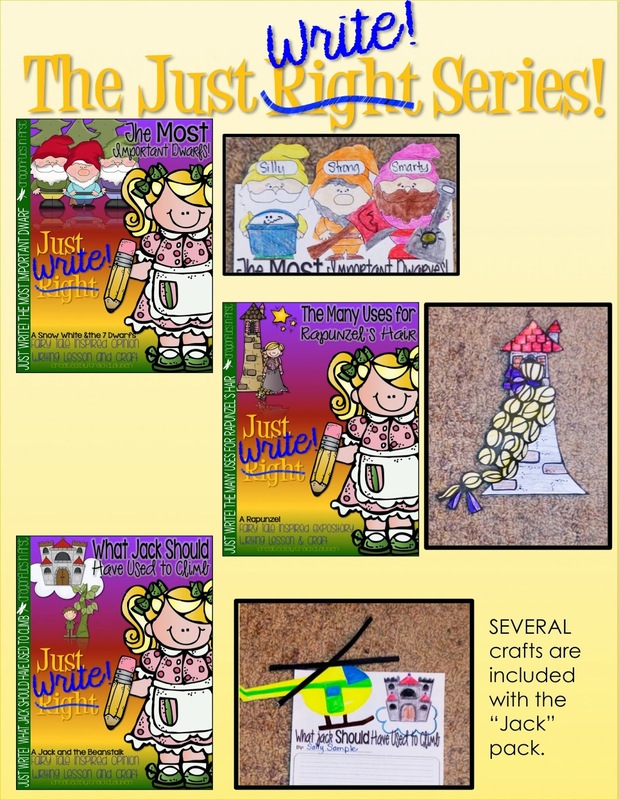 Each pack includes everything you need to teach an effective, thorough writing lesson including differentiated pre-write plans as well as a cute craft to go with each of them. This is a brief look at the “Goldilocks Needs to Learn Some Rules” pack. 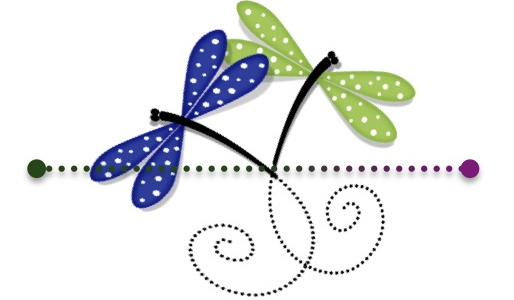 Head on over to my store to check them out. Be sure you are following me on Facebook for opportunities to win some of these packs! Have a FABULOUS Thanksgiving peeps! Awe, that stinks! We can't have anything hanging from the ceiling. He threw it at your feet? That's crazy. Some people who get a little authority let it go to their head. Hope it passes next time. Oh dear! I would definitely be spraying my tree with loads of that retardant too!! Hope it passes! 🙂 Happy Thanksgiving! Whoa! You've been seriously busy! I don't know how you find the time.